Whether it’s Luke getting his lightsaber, or Leia chasing Imperial troopers through the forest of Endor, the galaxy is full of adventures! 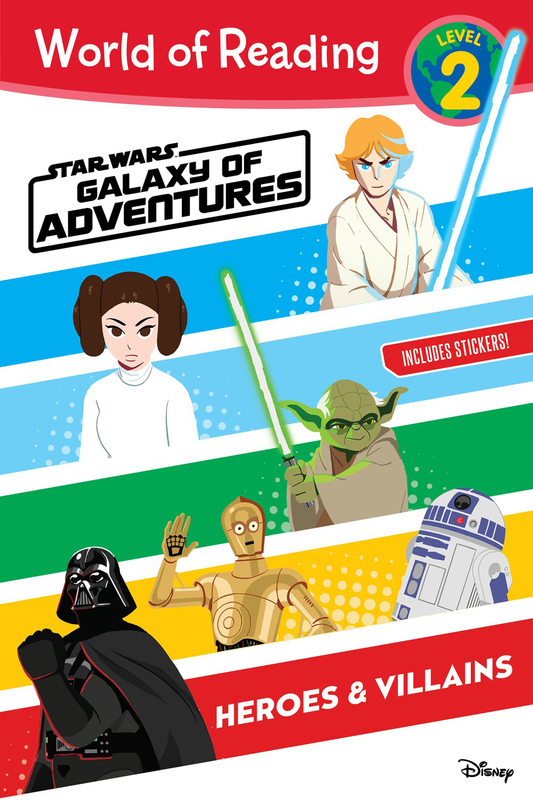 This new illustrated chapter book is packed with mini adventures young fans will love, and introduces readers to many of the iconic moments that span the beloved Star Wars saga. 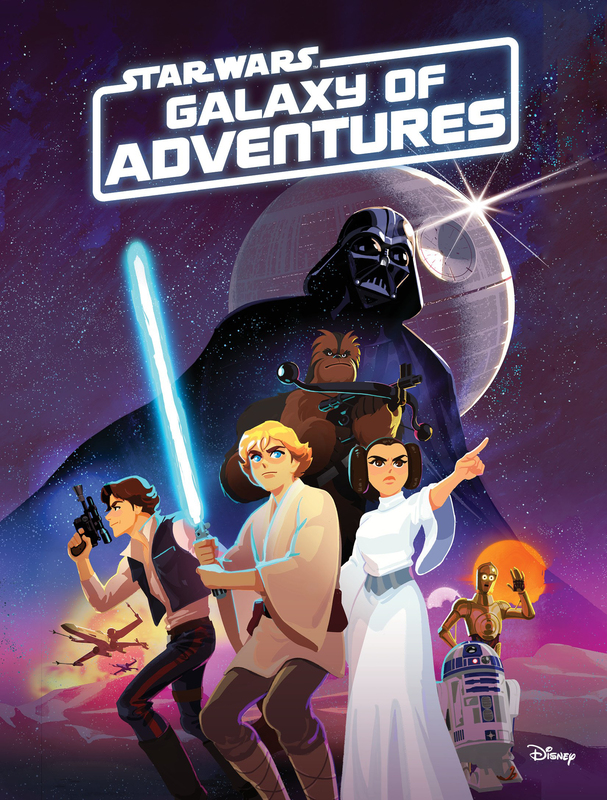 A GALAXY OF ADVENTURES has been launched to celebrate all things Star Wars in preparation for the culmination of the Skywalker Saga, Episode IX (releasing December 20, 2019). Meet the characters from the beloved Star Wars saga! Featuring easy-to-read text and colourful artwork, this illustrated primer with stickers is ideal for young fans learning to read.